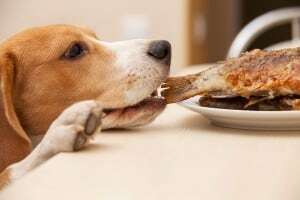 Home » Training » How Much Will Dog Training Cost? How Much Will Dog Training Cost? Comments Off on How Much Will Dog Training Cost? This can be one of the first questions I receive when I get a phone call about my dog training services. 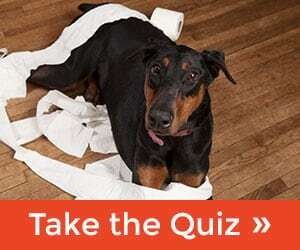 Of course I always answer that question but I must understand what kind of dog training they want and expect. The first question you have to ask yourself is what kind of training do I want and need for my family dog. I offer “In Home Dog Training”, meaning I come to your home and help you where your dog lives and where the problems most likely started. While other trainers offer a wide verity of dog training such as board & train, group training or outside dog training at a park. Some stores such as Petco offer meetings at the store. So you have to ask yourself this questions, will meeting at a store help teach your dog to stop barking at your front door? You also must consider the method being used. There are many methods available, from marker training to E collar training. 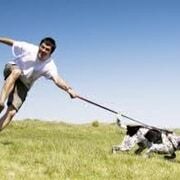 The best approach for dog training is to research what you feel is the most comfortable for you and your dog. It also may be a good idea to find a dog trainer that has the knowledge to use more then one method. I personally customize the method that best fits with you and your dog’s needs. While we never use pain or fear to train dogs. Learning the difference between what positive and negative reinforcement actually means will really help you make a decision. In dog training Positive Reinforcement simply means adding something that will likely help the the dog repeat the behavior. Such as adding praise = positive reinforcement. Negative reinforcement simply means to take something away. Negative = remove. My point is that it’s best for you to take your time to investigate what type of dog training you’re comfortable with and understand. Once you do that, you can now look for a trainer. When you price out a trainer it’s important to compare apples to apples. Board & Train dog training is much more expensive than group training. The training I offer -is called private In-Home Training (I come to you). This method is not as expensive as Board & Train, however, it is more expensive than group training. 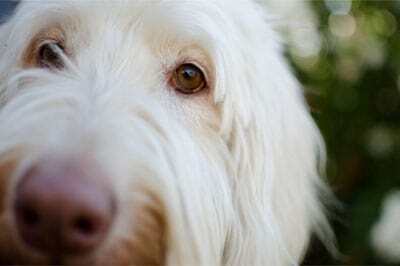 You must learn what is best for your dog based on your dogs temperament. 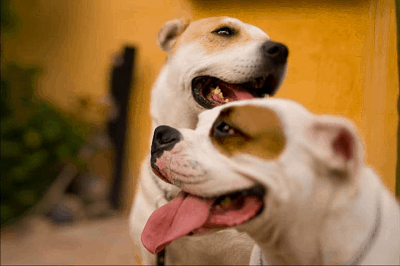 Know your dog and learn the different dog training methods. 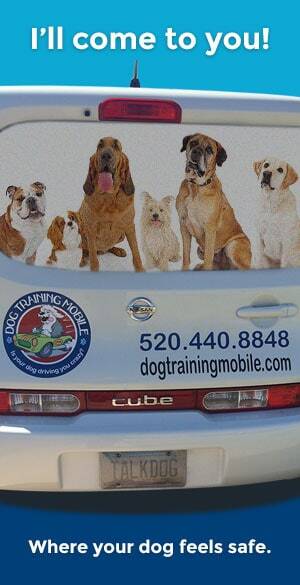 Here in Tucson the price range for dog training can be as low as $125.00 for group class packages. 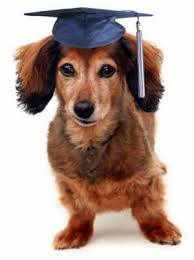 Home Dog Training can be as little as $75.00 per hour when you buy a package or as much as $150.00 per hour. Board & Train packages tends to start around $1,200 per dog. Please keep in mind this is a range and its just to give you an idea. As with many things in life, the more experience a trainer has the more he or she can charge. That also works the other way, just because someone is expensive does not assure that the trainer has experience. Always ask for referrals and ask your friends and family. Look for third party reviews and try to find independent feedback about the trainer you have in mind. All trainers should be willing to meet you face to face at no charge. Trust your instincts, watch how your dog responds to the trainer. as well as how the trainer responds to your dog. Keep in mind that our dogs are in fact members of our family and while they may not be human, they have feelings. We must build on our bond, trust and teach them how to respect us from a human perspective. Likewise we must learn to respect our dogs from the canine perspective.